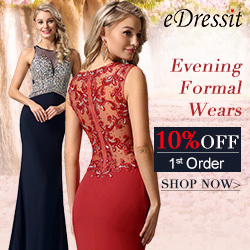 If you are wondering which dress to wear for a company party or special celebration, you should checkout these tips and select one you like from designer eDressit. Those ladies day dresses really works to make you look and feel great throught the event if you follow them and choose dress according to your own body figure, tastes and occasion. Even if you’ve been invited to a posh work party, you should choose what you wear based upon the overall culture of your workplace. So, for example, if you work for a pretty conservative company, you should dress conservatively for a fancy event as well. On the other hand, if your office is more relaxed, you can probably go with a more relaxed yet formal look without having to go overboard with something too gaudy. A shift dress is a really versatile option that any woman can look beautiful in, regardless of her body type. You can really dress up this kind of outfit or keep it a little more simple and plain. A wrap dress is a perfect option for a posh work party taking place at any time of the year, whether it is a formal holiday party or an event that's taking place in the spring. This classic silhouette is flattering on a variety of body shapes, and it can even work for events that are fancy but not extremely formal. Have fun accessorising this outfit, too, so that you can have a complete look that is professional and elegant at the same time. An outfit that shimmers is definitely posh, as it isn’t something that you would wear to an informal party. Plus, shimmer is perfect for anyone looking for an outfit that they can wear to a holiday party. You can wear a skirt with a glitter shirt or go for a sequined dress, as a couple of examples, but just be careful not to overdo it with the shimmer. It should look refined and chic rather than too shiny. Prom dresses aren't only for teenagers who are heading off to the prom or to a formal dance – instead, adult women can also wear these same styles, provided that the styles and cuts of the dresses are mature and flattering rather than immature or blatantly for teenagers. 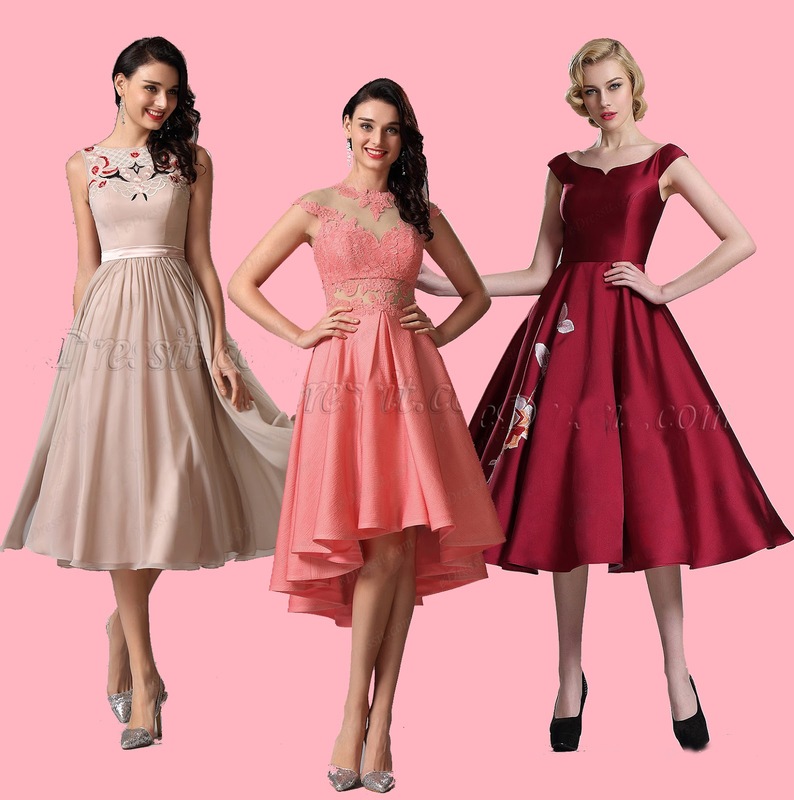 A great source for these dresses is eDressit prom dresses, where you will find dresses that are perfect for a variety of formal events, including posh work parties. And lace dresses for women can work well at every occasion to make you elegant and stunning. But for a posh party, you may want to find a happy medium, so go ahead and accessorise with a couple of standout pieces of jewelry and a pretty pair of shoes and a clutch. With the tips above in mind, you are sure to find a great outfit to wear to any posh work party throughout the year. The key is to find a dress that will suit your body and make you feel confident.